Never mind the book, here’s the video! 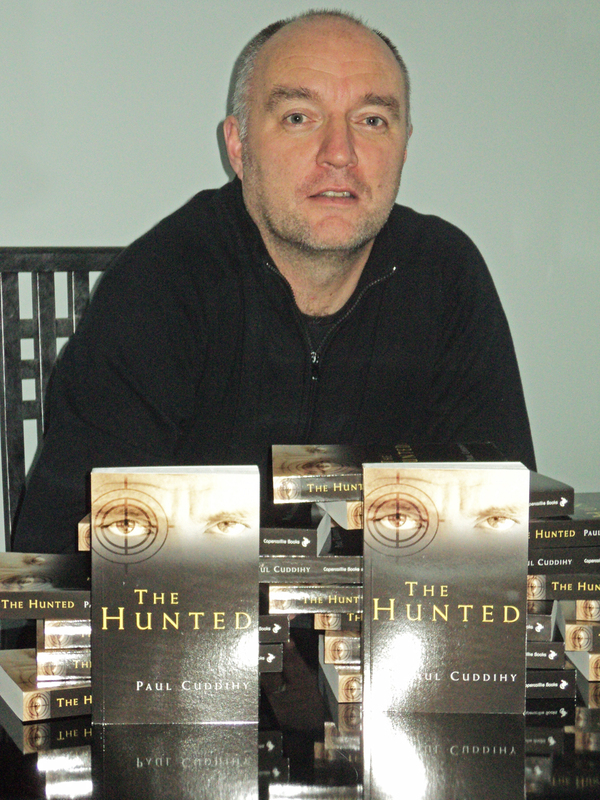 My new novel, The Hunted, the sequel to Saints and Sinners, is being published by Capercaillie Books on October 6, 2011. just in time for Christmas! So now all your worries over what to buy everyone this year are over. And I might sing a song or two as well if you’re lucky! The event is free but ticketed, and tickets are available from Waterstones. There will be plenty of other events coming up in the weeks and months ahead. Details on the ‘Forthcoming Events’ tab on this page.